To me, this is where everything happens. The link to China is firm and for real. I was born in Beijing, China, and this is still where many things involving me still happen. China is where I have my media shows, teach, research, and improve the country as a whole, from fine-tuning English on street signs to improving the ways people are taught in the classroom. Being born here in the Chinese capital, and having spent over half of my life here, I can proudly say: Ich bin ein real Beijinger. My Beijing story started with me being born here in 1982. After 12 years in Switzerland (1988-2000), I returned to Beijing, and am also due to return here to settle again in “my place” after two years in London (starting from 2014). Since 2015, I’ve been keeping a Tumblr blog on how the city has evolved. This being “my city”, I’ve been around just about all of Beijing. 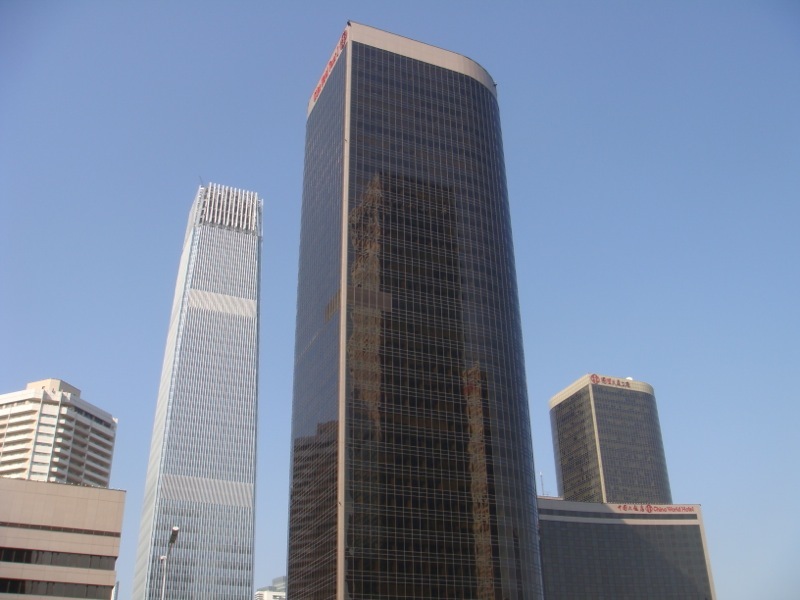 In 2007, I started a wiki about the city of Beijing, which has been re-organised today into the Street Level China site network. During the 2008 Summer Olympics, I was at the Beijing Planning Exhibition Centre, where I briefed and guided dignitaries from 70+ countries on the city. I also blogged extensively about the city’s infrastructure with City Weekend. 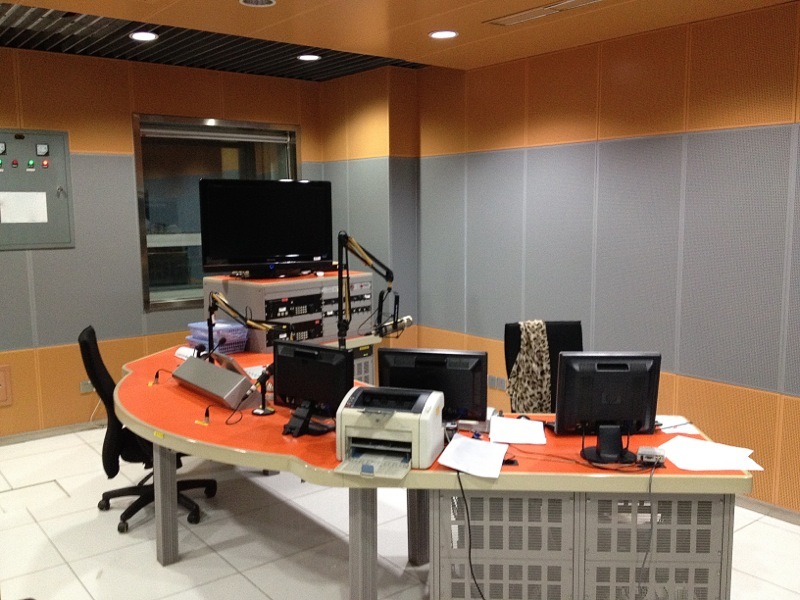 I have been active in the radio world for over a decade starting from university radio in 2004. I hosted mostly English-language shows, and have hundreds of hours of live radio experience. 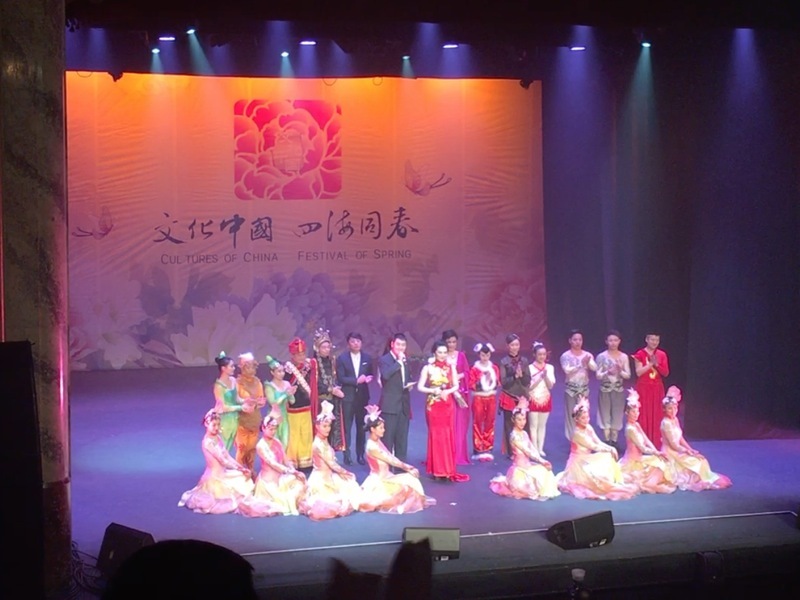 Shows presented, or which I took part, were mainly related to China and languages, music, travel, or education. I will continue to be active in the media starting autumn 2016, straight from my own “compact studio” in central Beijing. I’ve over a decade of experience in the classroom teaching everyone from primary school pupils through to university students, and professors, as well as government officials. My teaching centred mostly on English and China media. My main academic research interest is also in media. Following two years (2014–2016) in London, the bulk of my academic work has now shifted back to Beijing, China, as Associate Professor of Communication / Media at the Communication University of China. Fresh new views into China are urgently needed — in a world where the only two major sources are either directly from Beijing, or from a member of the foreign media. This is a big reason why I began the Street Level China network. This is a network of independently-run China-centric info sites — and some have been in existence since 2007. The site was launched in April 2014, and sees China through a third point of view that aims to blow away the hype and to show audiences a more “real” China — a China that, ideally, is not distorted by propaganda or by “the Western media”, nor by misconceptions or “fixed perceptions”. A China that is described by those with years of experience in China — at those who might not have yet picked up a passport and visa for the country. The goal of the China City Directory is to be a one-stop site for everyone who is coming to China, either on a quick visit or to settle. This site, “as it says on the lid”, will be built mainly as a directory, but instead of dumping “string data”, content will be shown in an easy-to-use, user-friendly manner. 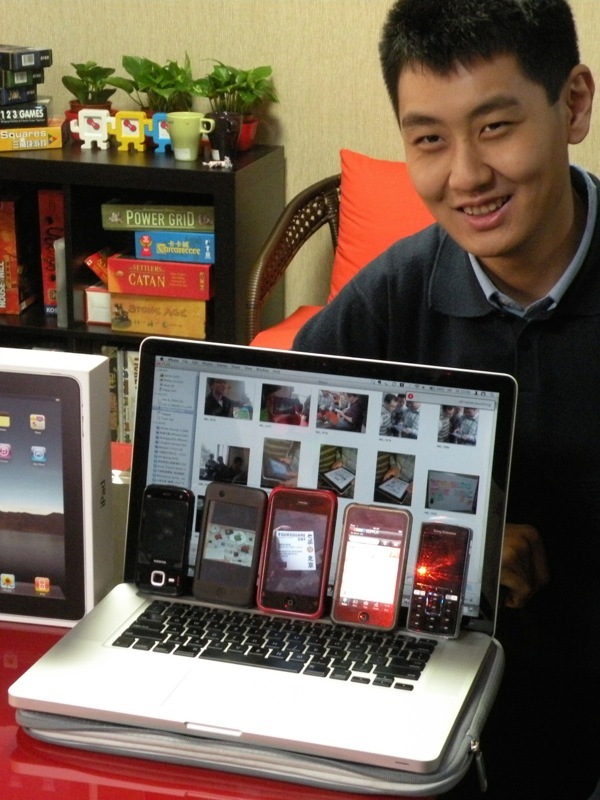 techblog86 is a China-centric tech, mobile, and startup site, first launched on 01 January 2008. Widely referred to around the world, it has been live at key Chinese tech events, including editions of CHINICT, foursquare day in Beijing, startup events in Shanghai, and China tech tours. The publisher was also frequently interviewed by the BBC World Service on the topic of tech in China, and also published several articles for what is now the Tech in Asia site. This site is where we keep readers up-to-date about late-breaking developments in China’s media world, with regular posts throughout the week. 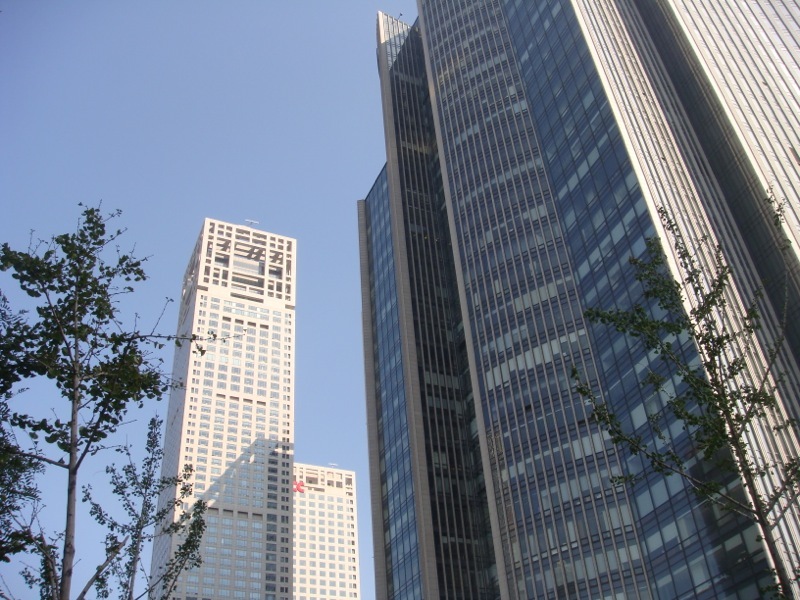 The site is named after Beijing’s most important boulevard, Chang’an Avenue (Chang’anjie), also home to a lot of media / communication-related organisations in China. 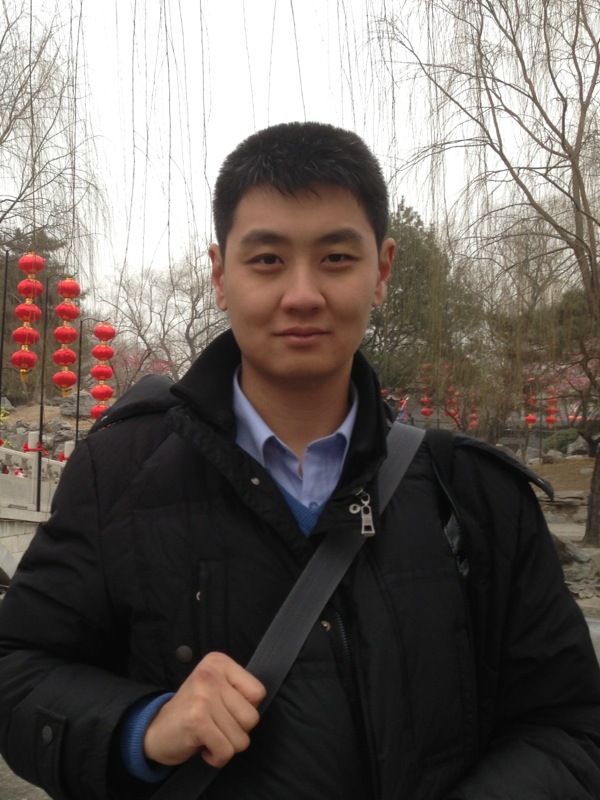 A China media wiki is also being developed. 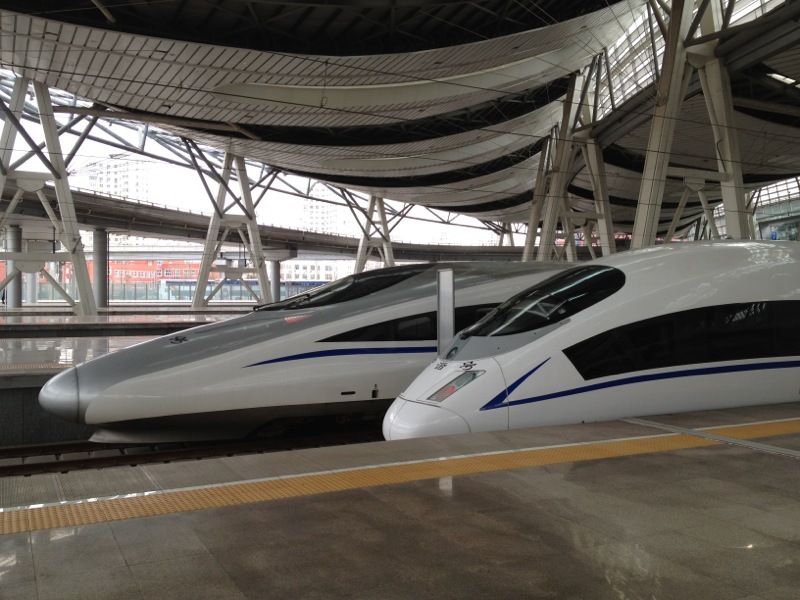 Tracking China is an informative resource on travelling the rails in China — be it by city metro or high speed rail. The site as it stands now is formed of previous component sites which were launched as early as 2007. 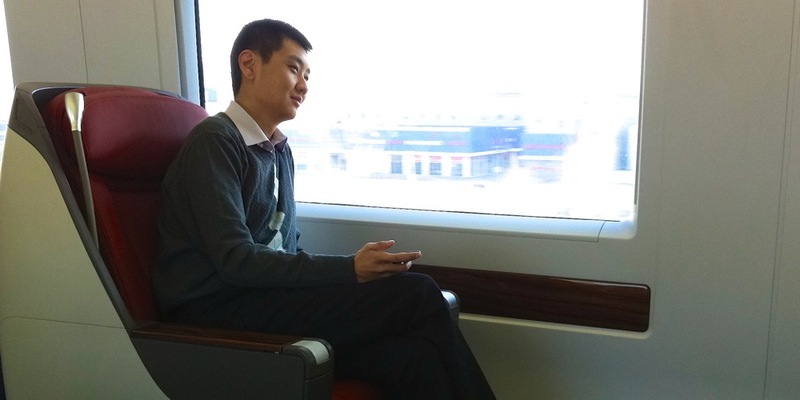 Check back often for updates about China’s railway, HSR and city metro developments from the country of the future. A new project will be coming in the new year, 2016. 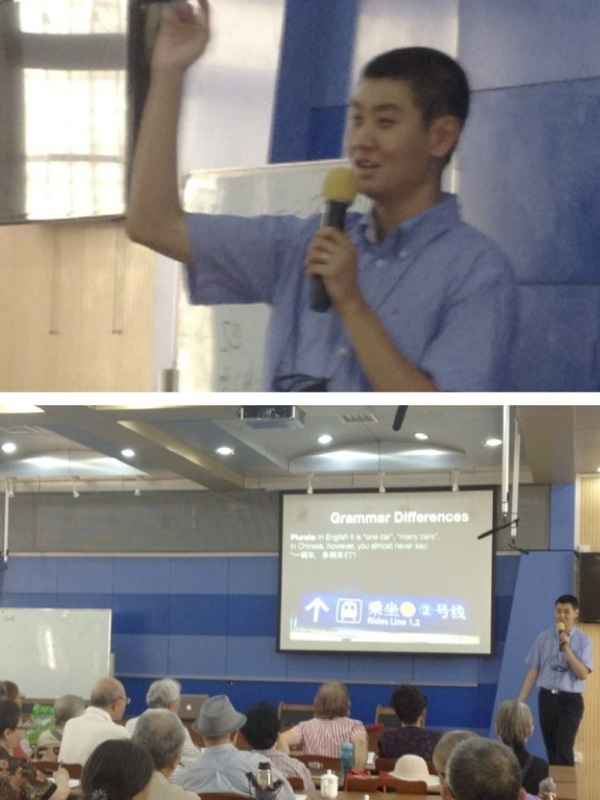 I remain active in public events in China. 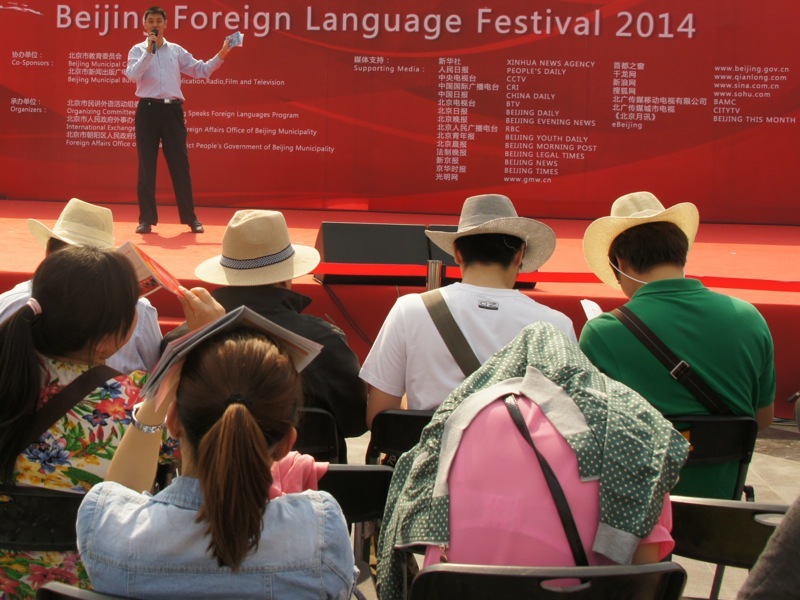 I’m regularly featured by media in the country, and have been active at a number of public events — most recently, the Beijing Foreign Language Festivals in 2013 and 2014. I’ve also been active in authoring, proofreading, and contributing to books. 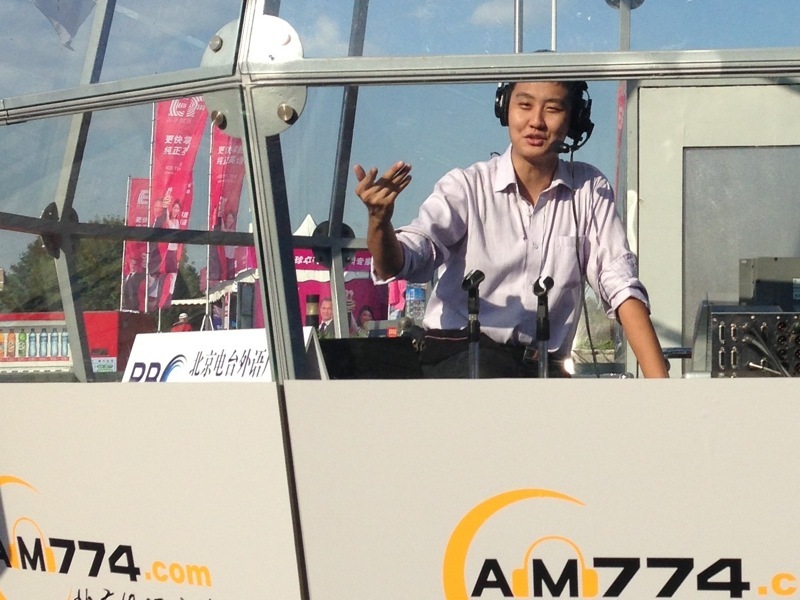 Additionally, I have also blogged about the city of Beijing with City Weekend from 2007 through to early 2011. 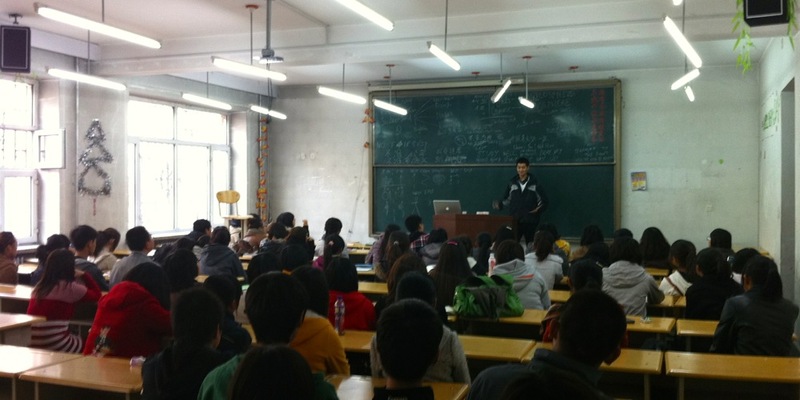 I teach English in Beijing (and have been doing so as early as 2000), but also correct English and perfect it. 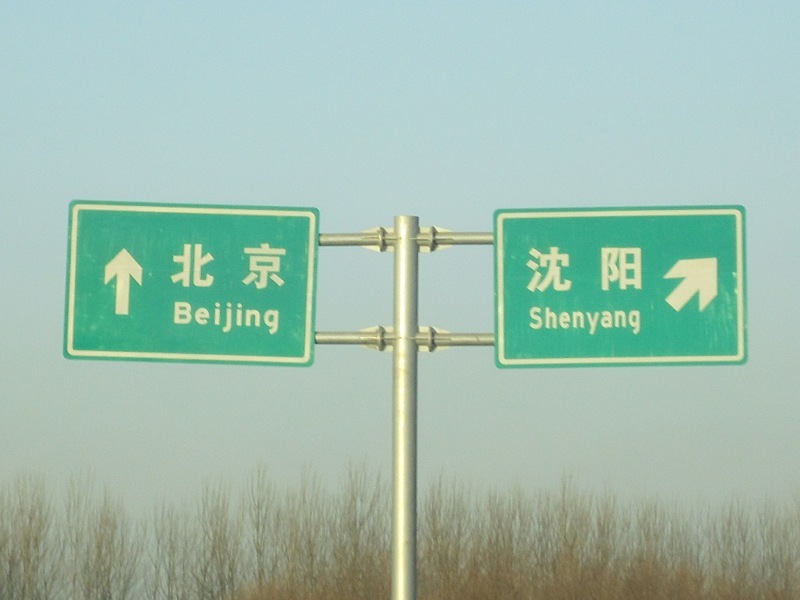 What became as a “side shtick” in “hunting Chinglish” became part of my profession, when I collaborated in completing the city of Beijing’s Guide to Everyday English. I also lead small groups of students at times to “hunt around” for broken English around the city. These have included places such as the CBD, Olympic Green, and city parks. We’re slowly aiming at that “100% correct” goal — it might not happen overnight, but it’s our goal. My first Chinese train trip dates from 2008. I’ve taken the train to dozens of provinces around the country. I’m also a supporter of high speed rail, and have been invited to talk about China HSR to both local and international audiences. 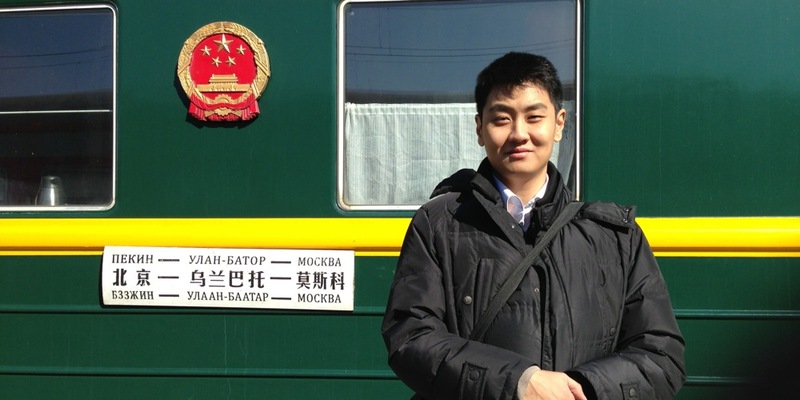 Since 2013, I’ve been active with the railways in another way: as “Chinglish buster”. Correcting signs that used to read “Stop mouth” (for a station entrance) was only part of the challenge; the other part was to author a new set of English standards, which is being progressively used across the network. 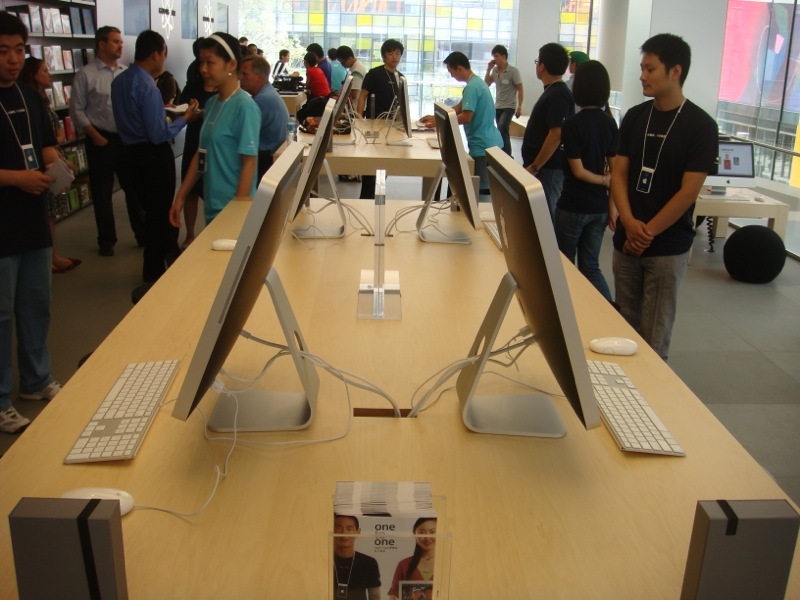 In 2002, I founded the Beijing Mac user group. 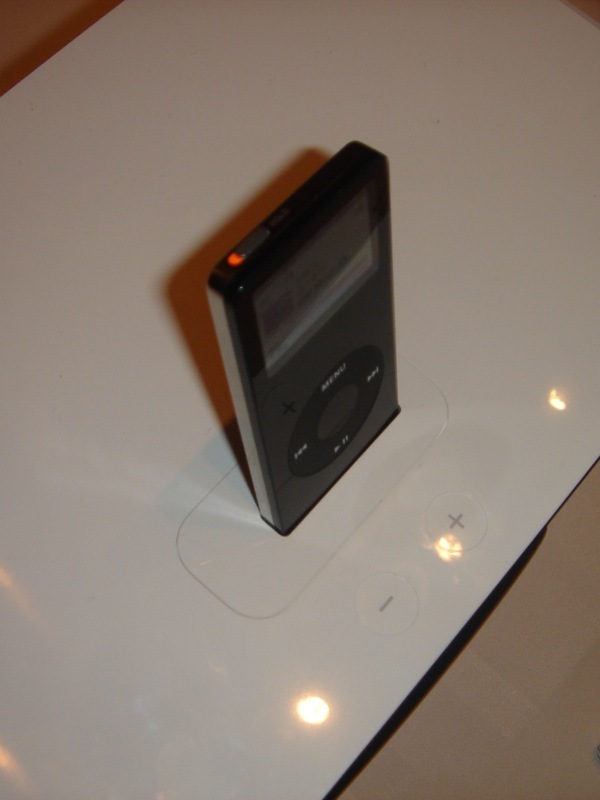 Beginning as of 2007, I took it “up a notch” by expanding into general China tech blogging. 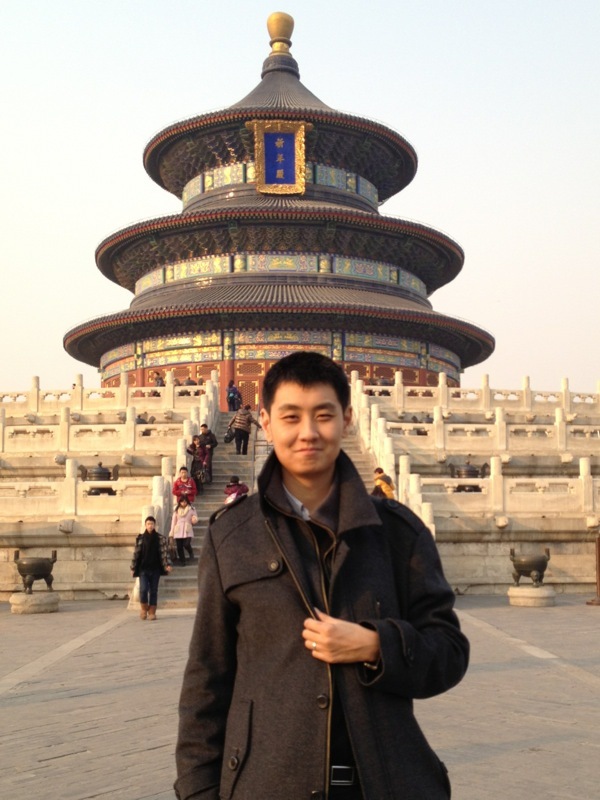 I’ve been on social media (Facebook and Twitter) since 2007, and I’ve attended blogger and general tech conferences and meetings in Beijing and around the country. 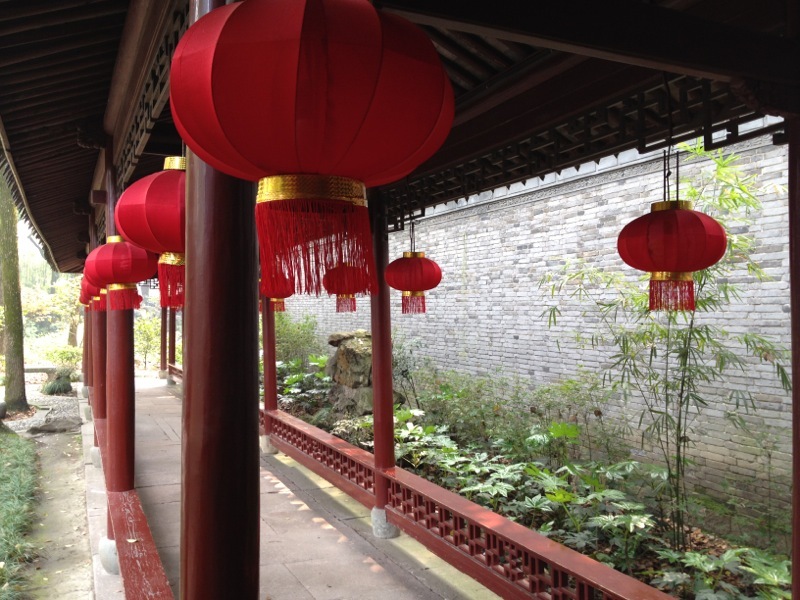 I love to explore China — and I’ve explored it in depth. I’ve been to the vast majority of Chinese provinces — from Bei’an in Heilongjiang all the way to Kunming in the southwest. Much of my travels is centred on cities and major settlements in central and eastern China, but I’ve also been to Gansu, Chongqing, Chengdu, and Kunming, further west. I know my own city, Beijing, the best, though. As my commitment during the 2008 Beijing Summer Olympics, I hosted and introduced to dignitaries and guests from over 70 countries the story of Beijing at the city’s planning exhibition hall. China is increasingly a key power in the world; people of Chinese origins now live in many developed and developing nations across all continents. I’ve spent 12 years in Switzerland in my first overseas stay outside of China, and nearly 2 years in London in my second overseas stay. I am currently very actively involved in the Chinese communities in London.